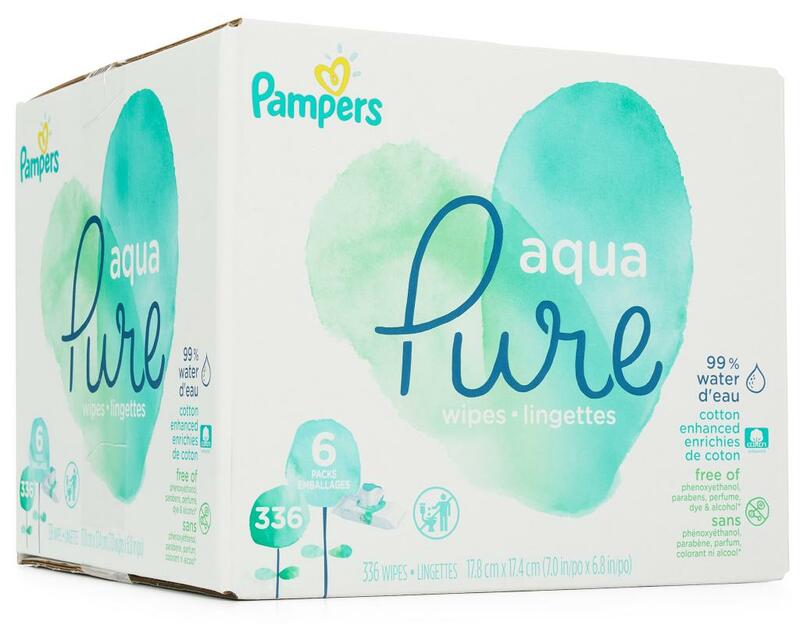 Pampers Aqua Pure wipes are designed to give moms Pampers’ highest water content wipe while still delivering outstanding skin protection. 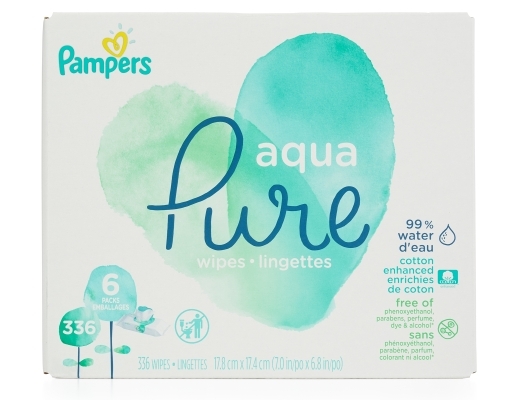 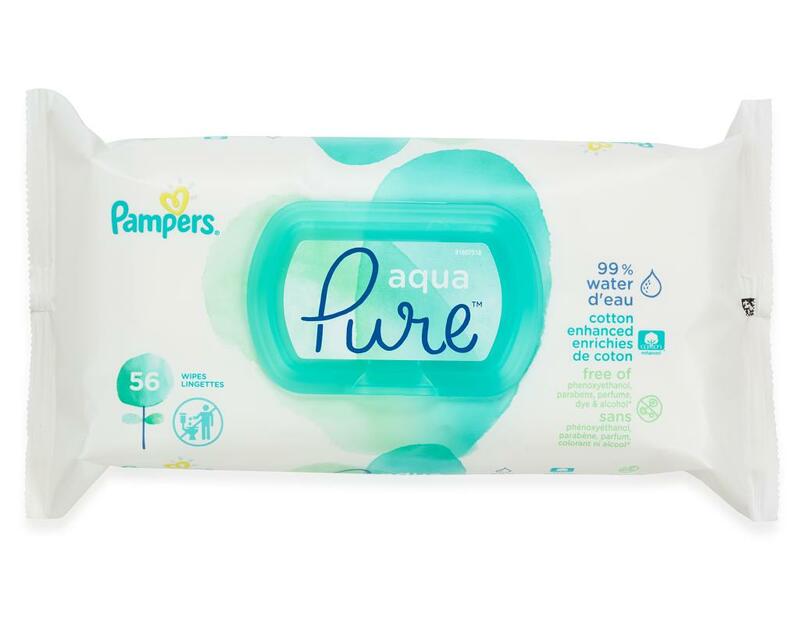 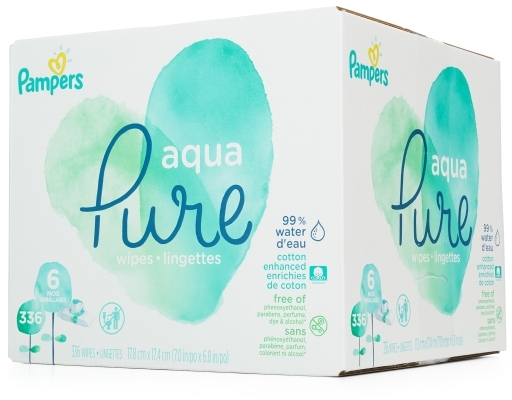 Pampers Aqua Pure wipes are designed to help maintain the pH of baby’s delicate skin and are safe for use on delicate newborn bottoms, hands and faces. 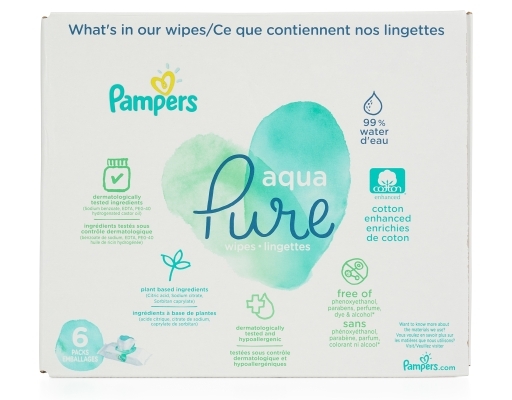 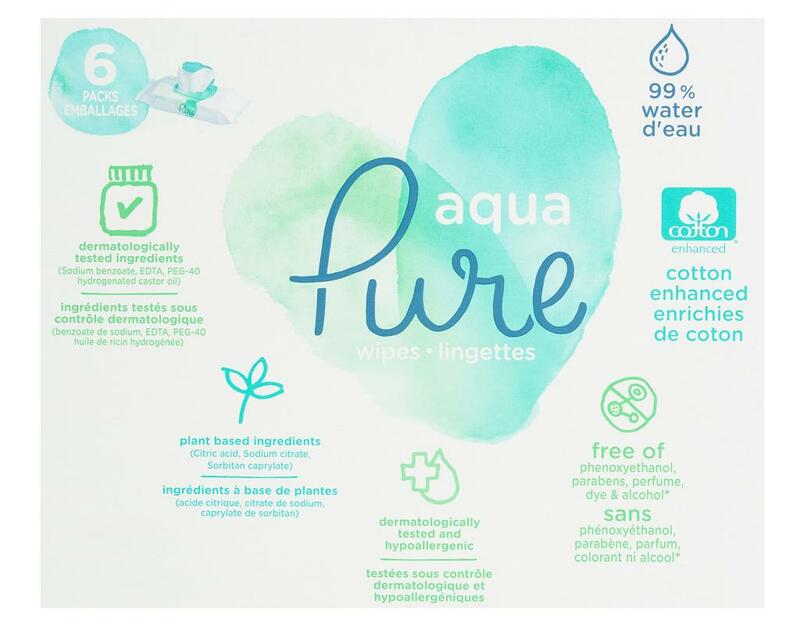 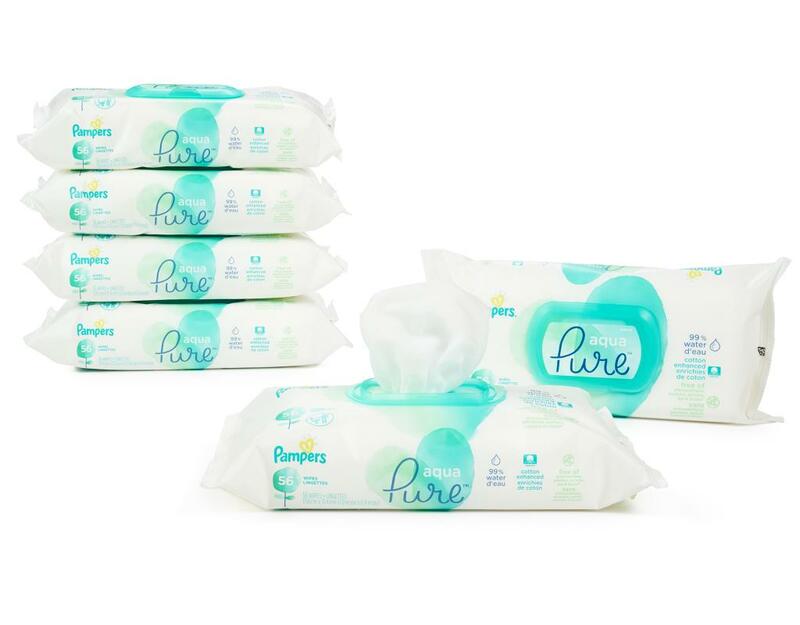 Pampers Aqua Pure wipes feature carefully selected ingredients including 99% water and a touch of premium cotton.